kelp meal for a biologically active formula. water. 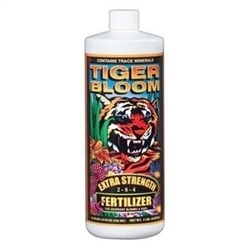 It can also be used as a foliar fertilizer; just apply it to both sides of leaves early in the morning. 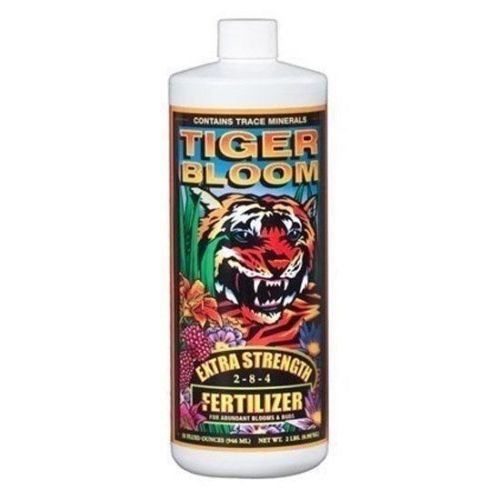 To extend flowering or fruiting, add our Big Bloom™ liquid fertilizer late in the season.